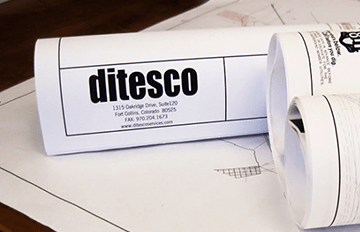 Ditesco provides a comprehensive program management service that functions to keep multiple related projects and their diverse elements in sync, on time and within budget. Our dedication to a total project delivery philosophy helps to reduce the uncertainty and risk in projects small and large alike. Our team works closely with each client to define, plan, implement and integrate every aspect of each project to create a cohesive program. We understand the importance of continual communication and the benefit of looking ahead to manage a project to successful completion. We are able to foresee problems and recommend solutions before they impact a client’s vision for the program. By establishing a proactive environment from the onset, we can improve the performance of each project and deliver timely, tangible benefits. Our team proactively manage key delivery metrics to ensure a fully integrated delivery. 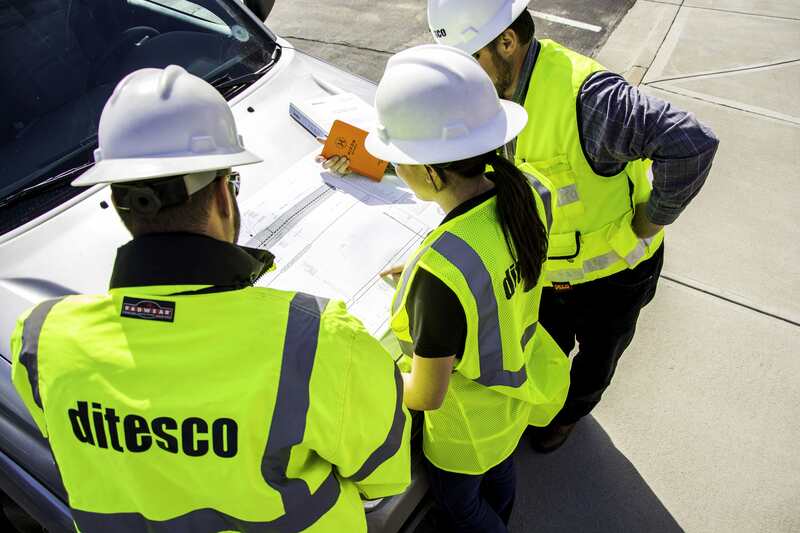 Our project management services span the gamut from professional services solicitation, to contract document creation, to construction oversight. Throughout delivery we continually control cost, schedule and quality to ensure a project is completed to the satisfaction of the client and community. 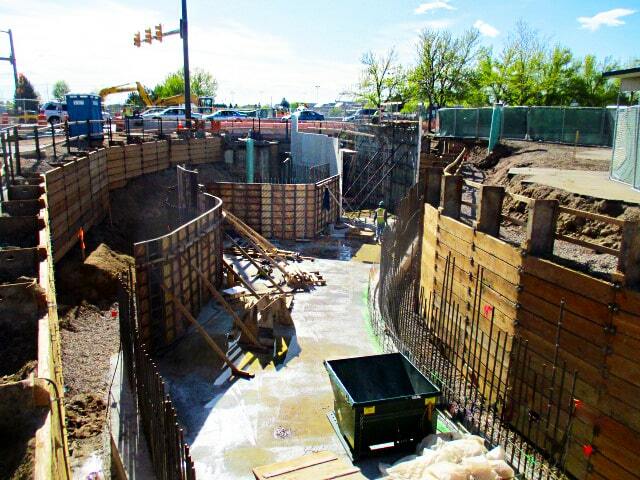 We routinely work with owners, architects, engineers, and contractors to develop risk management plans associated with complex construction activities. Our team also performs constructability reviews for contract documents before they are released for construction. We believe the single best way to manage project delivery is to proactively identify, address and mitigate risk. Our project involvement is most valuable when we are part of the project team from the onset. With this approach, we can minimize, monitor and control the probability and/or impact of risk events. 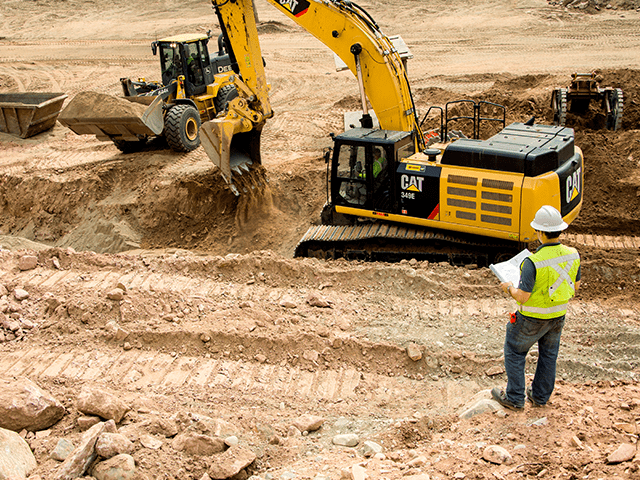 In addition to managing risk and thereby job costs, we proactively manage projects to ensure that resources are ready, desires are being met and that the final project goals are not lost. We believe in involving our CM staff at early stages of a project to maximize our clients chance to achieve a smooth construction process that will meet the requirements for the end user. The understanding our team has gained in the trenches gives us the ability to use practical knowledge and hands-on experience to manage each project to successful completion, where quality assurance and control and equally as important as the ability to meet budgets and schedules. 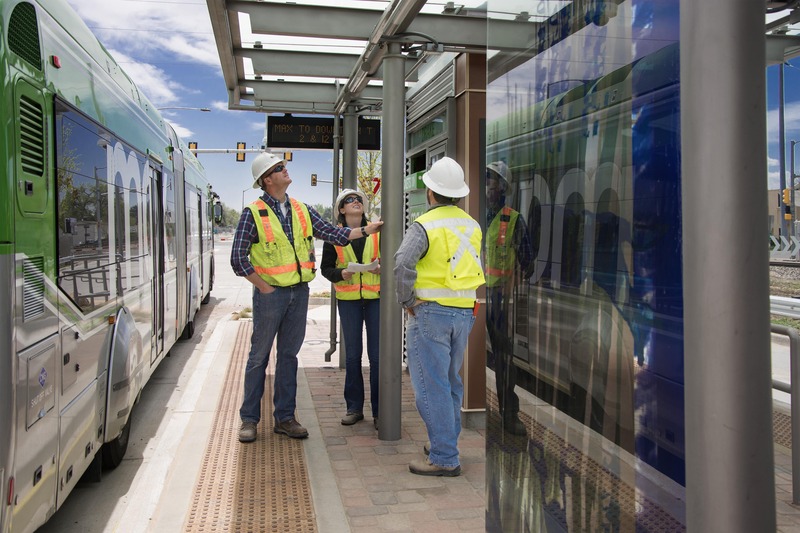 Our team is trained to evaluate each element of a project to meet the specifications set forth and to provide input where practices could be improved. Further, our team has the credentials to perform varying inspections and provide remedies or solutions where needed. We are routinely asked by clients to provide engineering design as part of our service package. Our team have the ability to create SD, DD and CD drawing sets, provide specifications, and develop master schedules for both the design and construction phase of a project to cohesively guide delivery. We frequently build what we design, giving us an intimate understanding of what contractors need to build work correctly and effectively. Additionally, we are available to advise on design technical reviews, code compliance, constructability, cost analysis, utility studies, site surveys, and analysis of value engineering proposals. Ditesco works in a specific market segment in that we routinely augment governmental, private and quasi-governmental organizations staff. We do this in a very seamless way bringing a complete understanding of various governmental and private procurement and project management practices. Our experience spans local, state and federal government sectors. Our team can provide you with the benefit of experienced staff without the overhead burden of a full-time employee. Not only can your organization save on staffing costs, we will bring our pallet of tools to assist you in obtaining your project goals. Whether it is a construction manager or a contract administrator, our team can help meet your staffing needs. Copyright ©2019 Ditesco. All rights reserved.